These tapering squares with their subtle rounded corners will add a nice functional feel to any space. 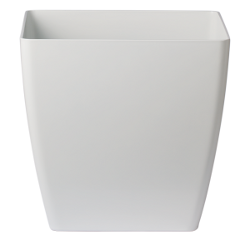 All Phoenix planters are made in Holland from strong injection moulded UV resistant post-consumer recycled plastic then painted with quality, high gloss or matt finish paint. 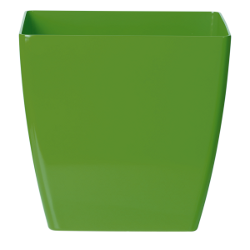 As they are frost resistant this makes them suitable for most locations, inside or outdoors.